SITA UK is an Energy-from-Waste Plant in Teesside. This plant alone diverts up to 200,000 tonnes of waste from our landfills every year. SITA UK came to Hydroblast earlier in April to request some Refractory Removal from inside the plant. What is an Energy-from-Waste Plant? Energy-from-Waste Plants (EfW) are being built up and down the country but many people don’t know what they are. These plants are an eco-friendly alternative to landfill. In the UK, we have a lot of landfill locations which are basically a giant, stinking pile of waste which takes years to decay. Instead of placing rubbish in a landfill and watching it rot, Energy From Waste Plants are being built to take household rubbish and turn it into energy which we can then use across the country. The energy produced can be used for electricity and/or heat. 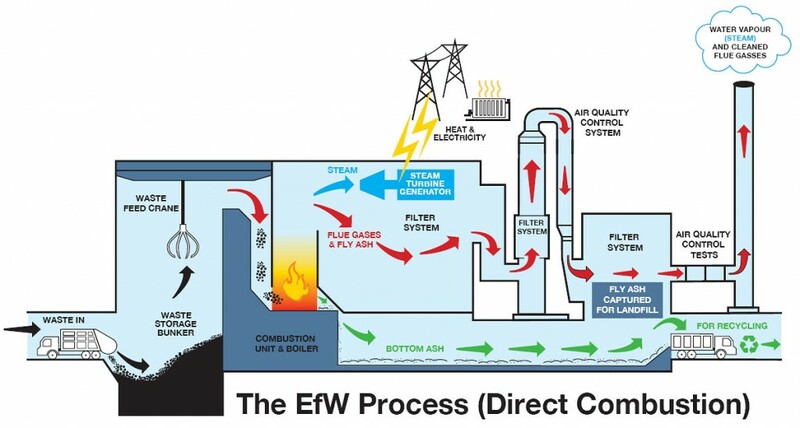 Heat and electricity is produced through the Energy-from-Waste Plant through combustion. From the intense heat which is required for the combustion process, the fire wears away the ‘fire brick’ or Refractory Lining. 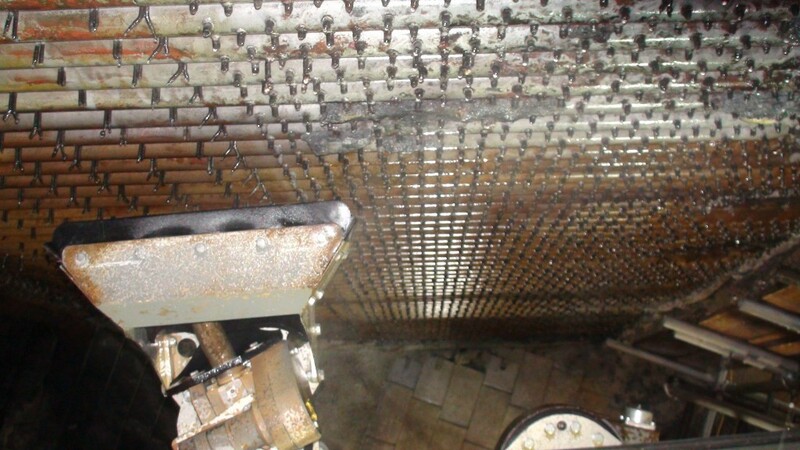 Refractory Removal is essential for inspection, repair, maintenance and replacement. 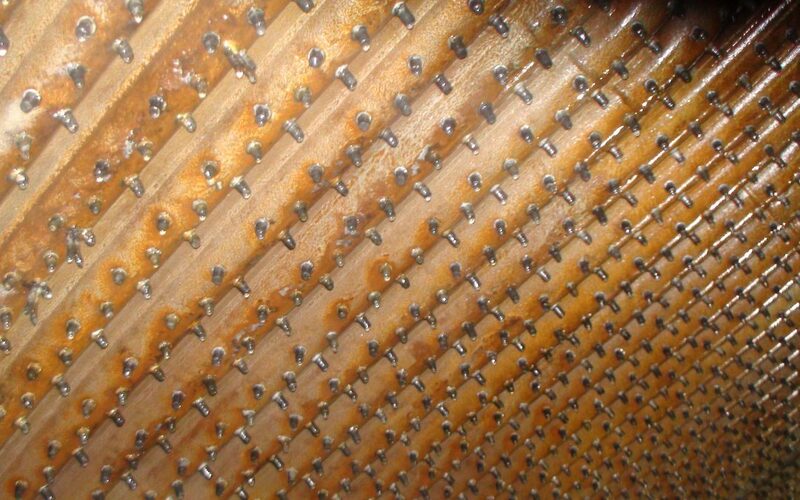 There are a few techniques which can be used for Refractory Removal including pneumatic breakers and high pressure water jetting which we will discuss more below. Plants such as SITA UK can burn up to 1,000 tonnes of waste within a 24 hour period. The council pays £250 per tonne for disposal and they then sell the electricity back to the grid. Any time with the plant not working to its full potential can be very costly for the plant so downtime, extra work and errors are not welcomed. 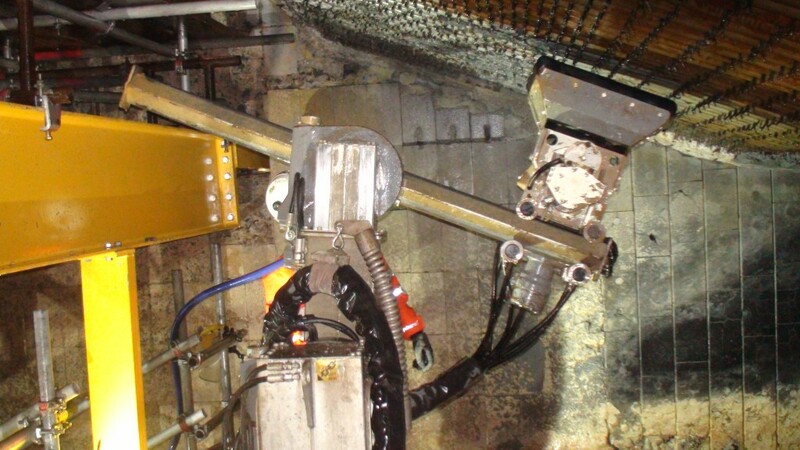 Refractory Removal using ultra-high pressure water jetting equipment such as the Aqua Cutter 410 robot can be up to 10 times faster than traditional Refractory Removal techniques. 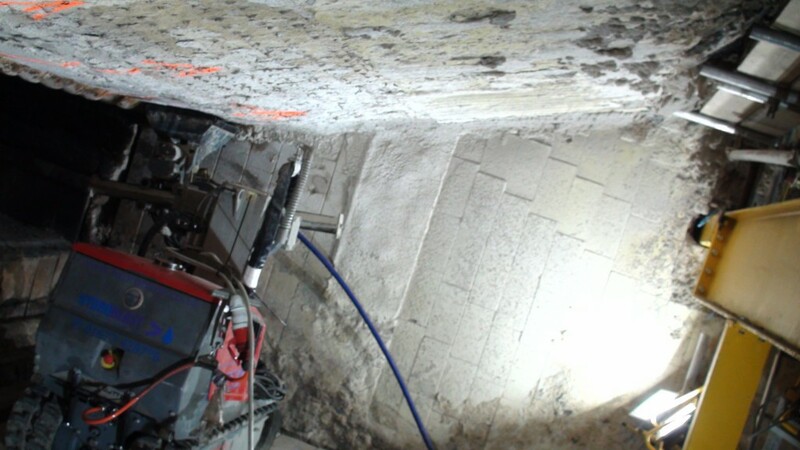 Using high pressure water jetting for Refractory Removal is a safer, more efficient and cost-effect solution. If you would like to find out more about our Refractory Removal services or request a quote on a task then don’t hesitate to contact us. Call us on 01677 428 786, email us at [email protected] or visit our contact page.